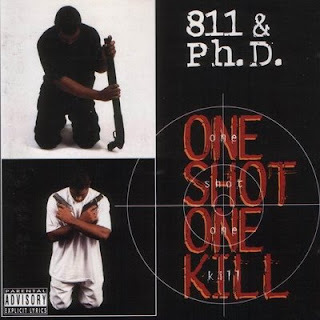 811 & Ph.D. are a duo from Fort Worth, TX. One Shot One Kill is their debut album and it was released in 1995 on Birdmine Records. Production was handled by Ernie G. and Romeo Rondeau. The beats are heavily southern funk influenced and do contain some very nice synths. The lyrics are dope as well. 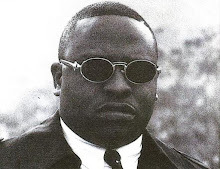 The two rappers contribute with hard rhymes and make sure the lyrics stay vicious. Overall the record manages to hold its own but it is still highly under rated and slept on.